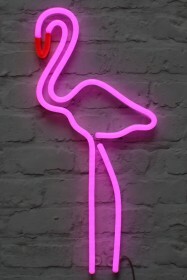 Flirt with fun by bringing neon into your home! Our favourite feature light of the moment, neon has transformed from the dodgy diners lighting of choice to everyone’s favourite wall art and mood lighting. 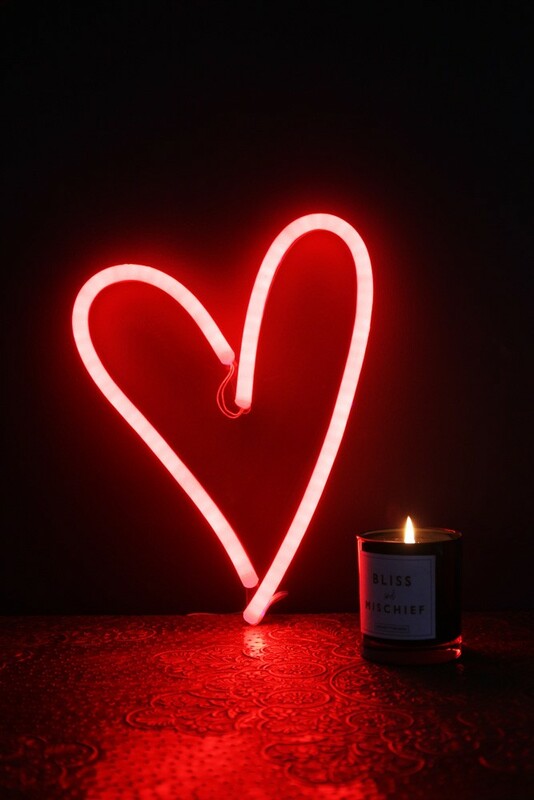 Whether it’s the only splash of colour in a scandi inspired home or filling the final wall space in a busy, gothic glam scene, neon lighting adds heaps of character. A cheeky phrase or a meaningful symbol can say a lot about you and your home! 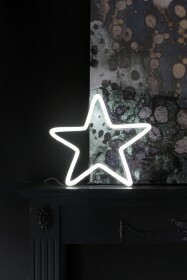 The RSG neon lighting range includes a variety of fabulous words and symbols to light up your homes! Please note that this light does not stand alone and is designed to be leaned against a wall or hung.